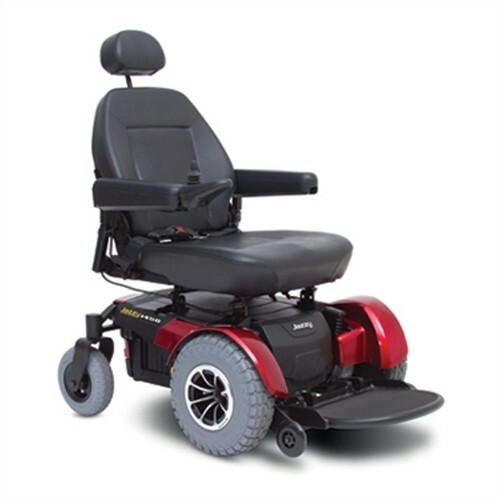 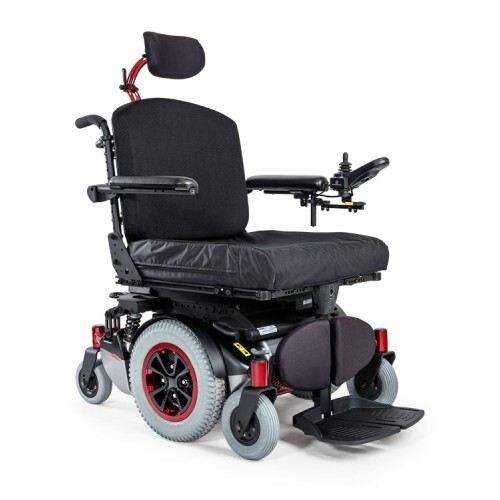 Heavy Duty / Bariatric Power Wheelchairs available for purchase at Daily Care Medical Supplies. 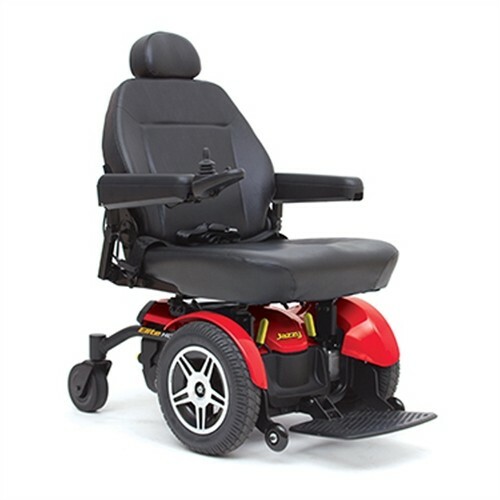 Top quality brands including Pride Jazzy and Golden Technologies. 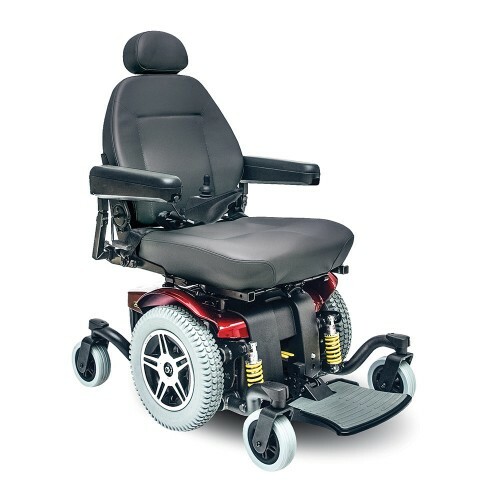 Our best selling heavy duty / bariatric power wheelchairs are on display in our Los Angeles showroom. 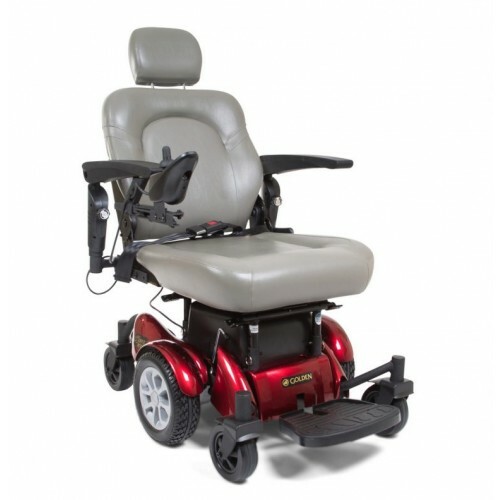 Call us today for help in finding a heavy duty / bariatric power chair for your needs.